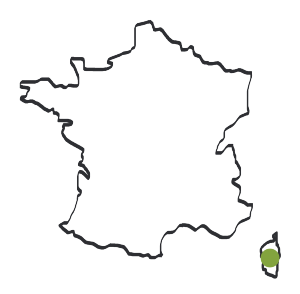 Corsica has always had a breed of small horses (16000 head in 1910, of which 7850 were horses, and the remaining 8160 were mules and mule-producing mares). 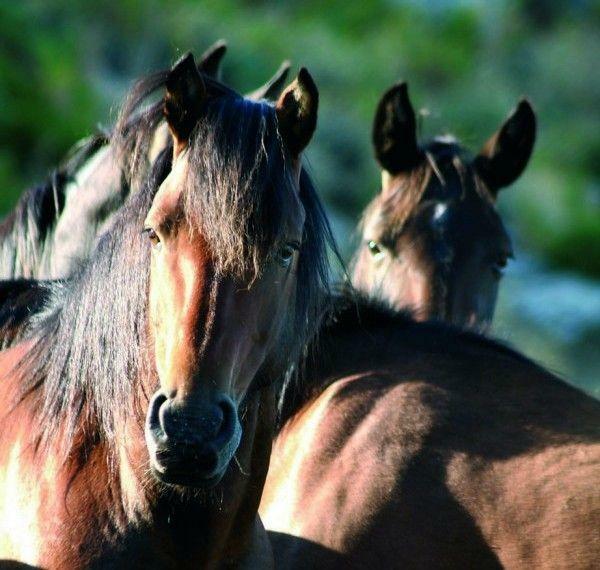 Horses are part of Corsican civilisation. They would accompany Corsicans on their travels and were indispensable partners in war. Caesar, for his conquest of Gaul, had auxiliary cohorts of Corsicans, one tenth of whom were mounted. When he was heir to the throne, King Henri II had taken on a company of 200 mounted Corsican archers. In the 1th century, the popes had a Corsican guard, and this was strongly expanded under the Borgias, growing to four companies of armed men (heavy cavalry). On his way through Lyon, Henri IV was presented with a company of light cavalry from a Corsican regiment. Them the island was conquered by the French, despite the 1768 Vittoria di un Borgu by the Corsican cavalry under Pascal Paoli. It is believed that an Indo-European strain developed in Corsica through the centuries, rooted in the environment, climate and uses. It was also subject to external genetic influences of which the main one was the infusion of oriental (mainly Barb) blood during the occupation by the Saracens, starting in the 8th century. They differsfrom other domestic varieties. They are nicknamed the “Paganacce”, the pagans, the rebels, in that they are meant to have kept the nobility of wild animals, as opposite to being mere beasts of burden or tame animals. 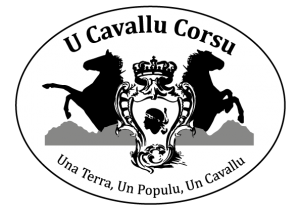 The Cavallu Corsu breed was recognised in 2012. Used in equestrian centres, the Corsican horse was a multi-purpose, resistant and frugal remount horse. Its speed, resistance and character make it successful in sports and endurance. 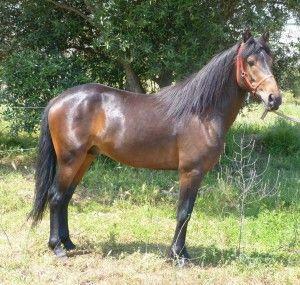 Compact and very easy to handle, being both lively an cold-headed, the Corsican horse is suited to working with cattle and to western riding. Well-adapted to its native territory, the Corsican horse’s sure-footedness and agility make it an excellent choice for horse-trekking. The Corsican horse is a saddle horse that is very well-suited to roam over the most dangerous Corsican trails. It also used to be an excellent and well-known driving horse.